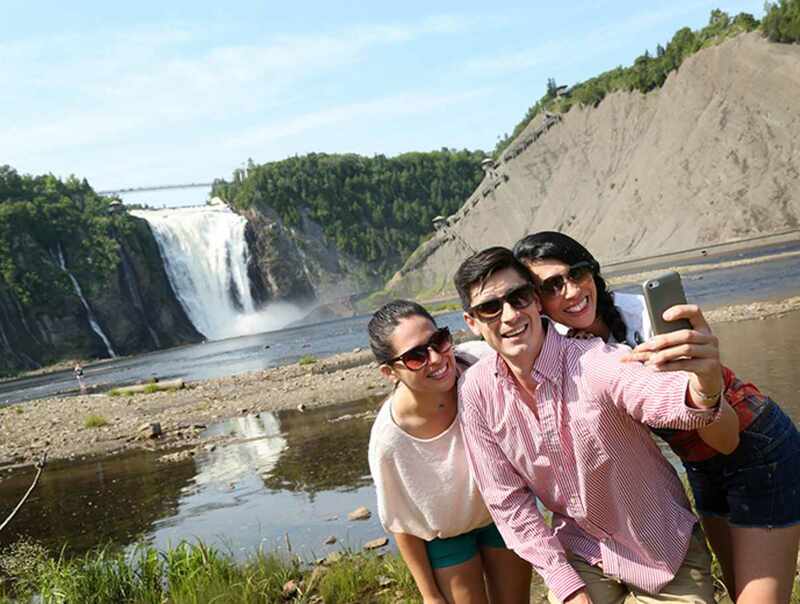 Learn French in Québec City, the cradle of French culture in North America. Edu-inter offers cultural and sport activities to enhance its intensive French immersion programs and ensure your stay is both educational and enjoyable. We offer teenager and adult programs during the whole year. We also offer High School and Academic programs. There are start dates on every Monday. 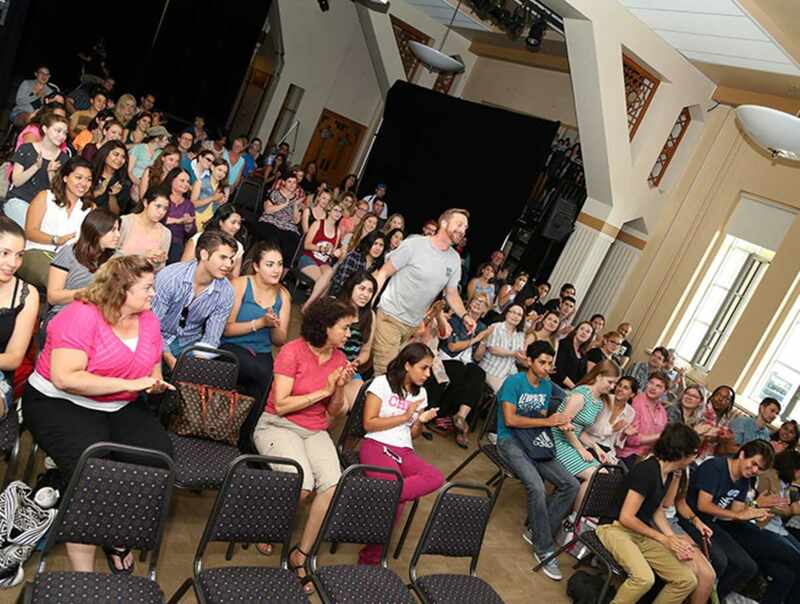 Every year, we receive students from 42 different countries! Students can stay with a host family or in a student residence on-campus or off-campus. We send weekly pedagogical report to parents. Closed: 2018: January 1, April 1, May 21, September 3, October 8.